Malaysian Hair vs Peruvian Hair Which One Is Better? Recently, more and more women have a passion for Virgin Malaysian and Peruvian Hair hair. But do you know which one should you choose? I think it is much of importance, right? 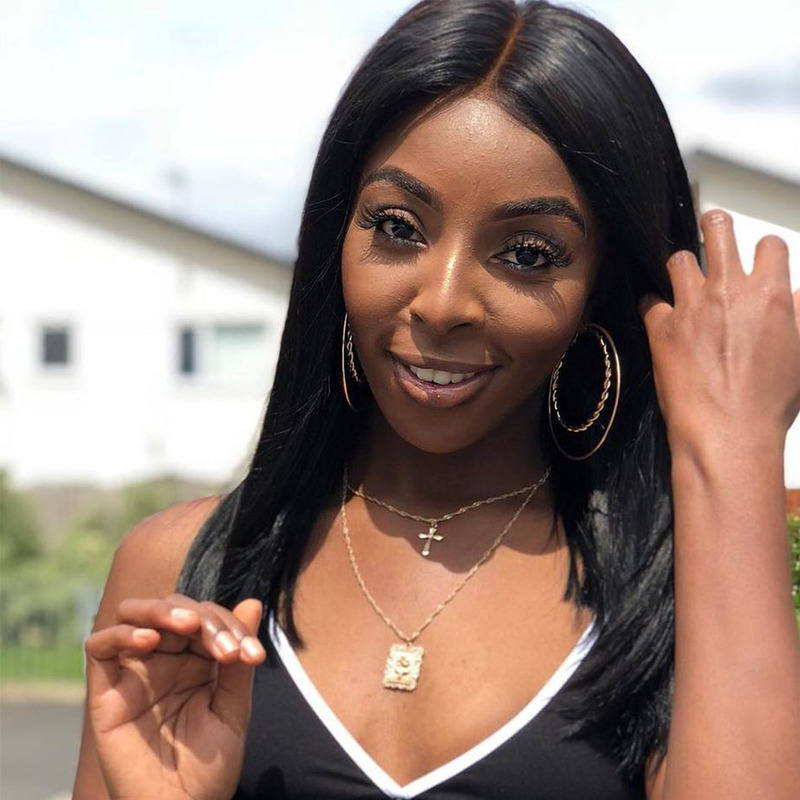 When it comes to real hair extensions many people assume that all hair types are relatively the same and is this the truth? This article will help you to understand Malaysian vs Peruvian hair well, and we hope that you will know the distinctions by watching the video and the article. ◆Malaysian Hair Weave is very luxurious because of its excessive shine. Its luster is high to medium. The hair has a very luxurious feel to it and has a great natural shine. ◆The shine is however not excessive and after a few washes look even more natural. The hair is very strong and for this reason, holds curls extremely well. ◆The hair is generally a nice dark brown color. Malaysian hair extensions have become very popular especially amongst international and South African celebrities. The hair has a very luxurious feel to it and has a great natural shine. This lady in the above picture is very charming, right? In this photo, the model is wearing Evan Hair Virgin Malaysian Hair for added length and volume. Check out the hair bundles here! ◆Peruvian hair has become extremely popular. This hair is extremely durable and versatile and for this reason, allows you to style and curl it repeatedly with great results. 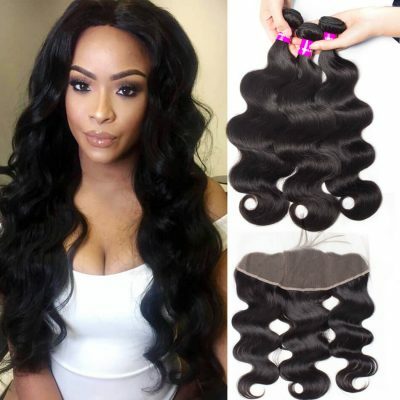 Peruvian hair weft is one of the softest and lightweight types of hair extensions on the market. ◆Compared to Malaysian Hair, Peruvian hair is more coarse and can come in light brown, deep brown or darker colors. Because of the soft texture, curls may not hold as long as other types of extensions. 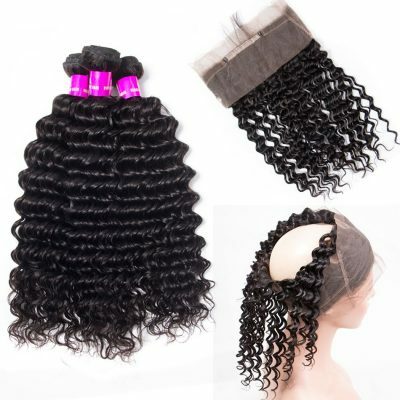 ◆Peruvian virgin hair are great for styles with simple and soft curls. If you are looking to achieve a soft and natural look, Peruvian hair may be your best option. In this photo, the model is wearing Evan Hair Virgin Peruvian Deep Wave Hair for added length and volume. Malaysian vs Peruvian Hair: Which One Is Better? ❶ Malaysian wavy hair can be considered heavy or thick when compared with Peruvian hair. It is extremely silky and has a beautiful natural shine. 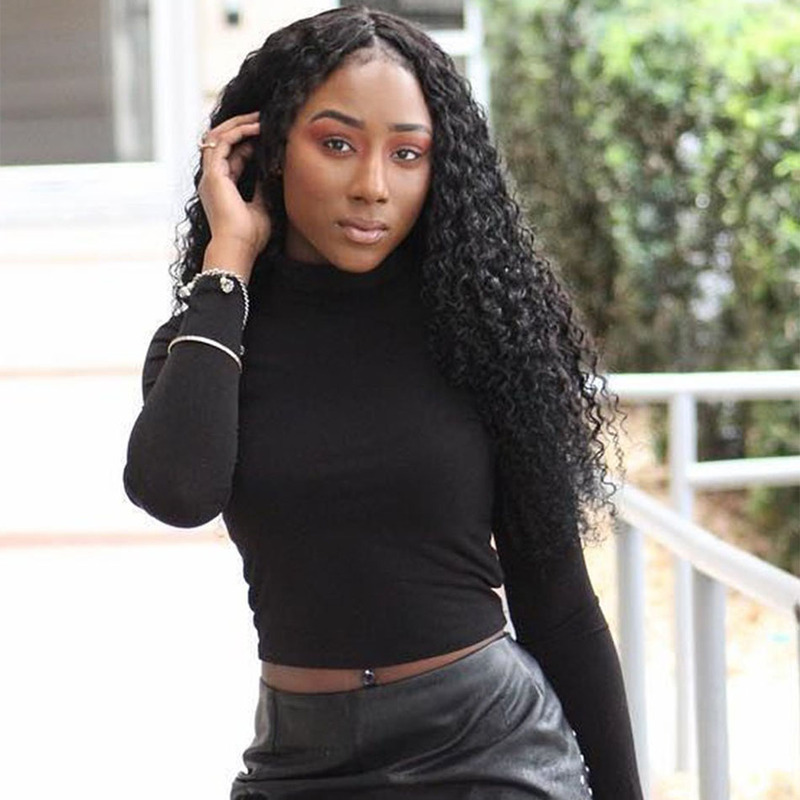 ❷ Malaysian hair has a beautiful wave pattern that blends with medium and coarse textures. The wave pattern tends to hold up well in any condition. Malaysian wavy hair is great for women of African/Afro-Caribbean descent. 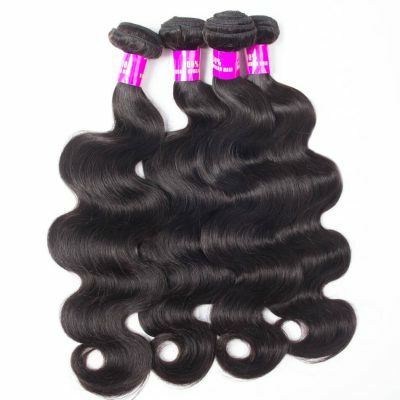 ❸ Virgin Peruvian and Malaysian hair are both excellent choices when it comes to buying virgin best human hair weave. 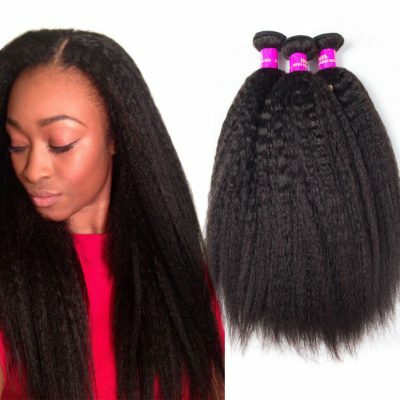 If you need hair that is thicker and coarser, then Peruvian hair is best for you. 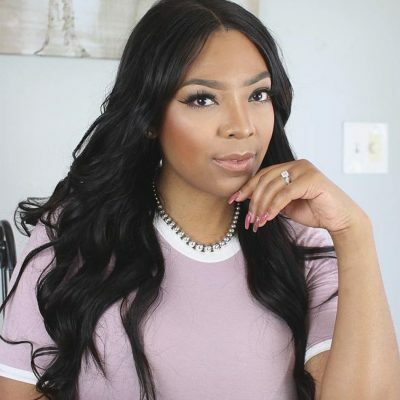 ❹ If you’re in the need for soft and wavy hair, Malaysian hair is the best for you. 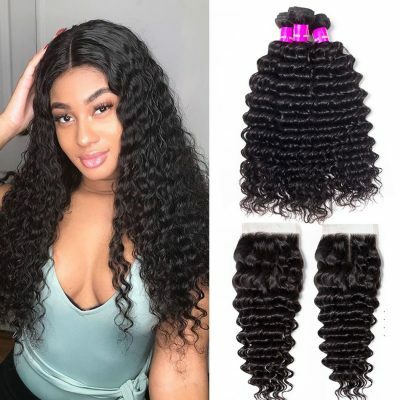 Peruvian and Malaysian virgin bundle hair deals are two of the best hair types on the market and you’ve made a good decision, no matter which one you choose.